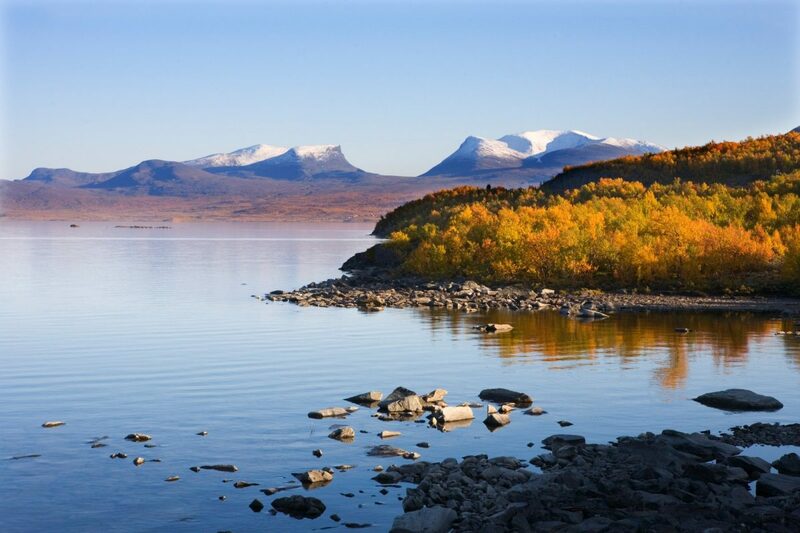 One of the most famous train routes in Sweden, from Kiruna in Swedish Lapland to Narvik on the Norwegian coast, is now more accessible than ever before. If you are thinking of traveling to Sweden in winter or summer and discovering part of this territory that extends through several countries with the Arctic Circle Pass travelcard it will be a lot easier. 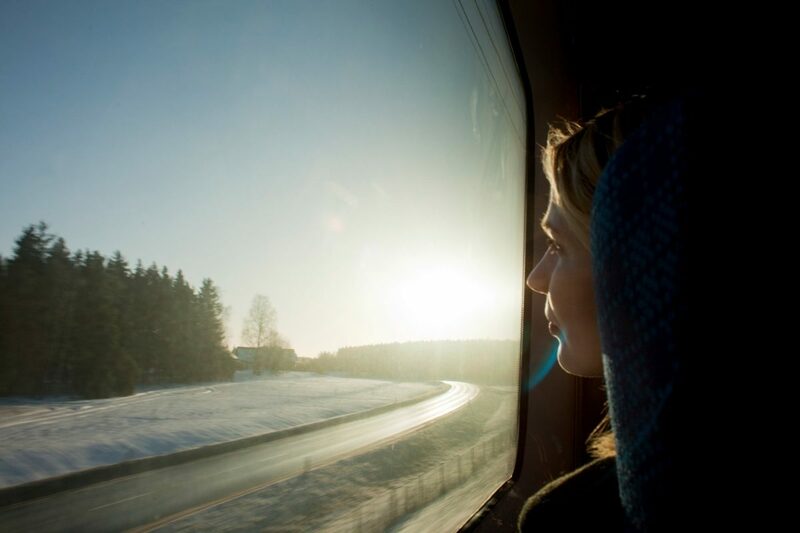 Whether you come in the summer looking for the midnight sun – which never sets – or the white nights as if the plan is for the months between September and April in search of Northern Lights the Arctic Circle Pass card allows you to move comfortably through different enclaves of Lapland by train. 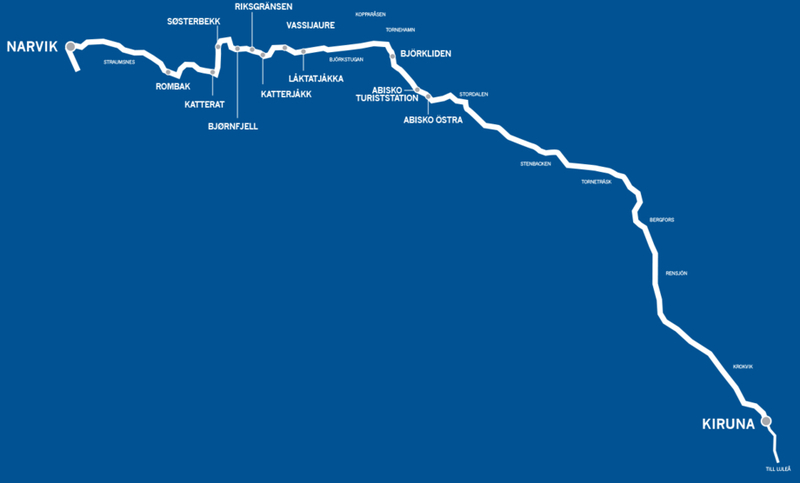 The Arctic Circle Pass is priced at 364 SEK (~36€ / $40.25 /£30.70 ) and enables unlimited hop on hop off traveling in on the Kiruna – Narvik train route for 3 days by getting on or off at any of this next twelve stops. 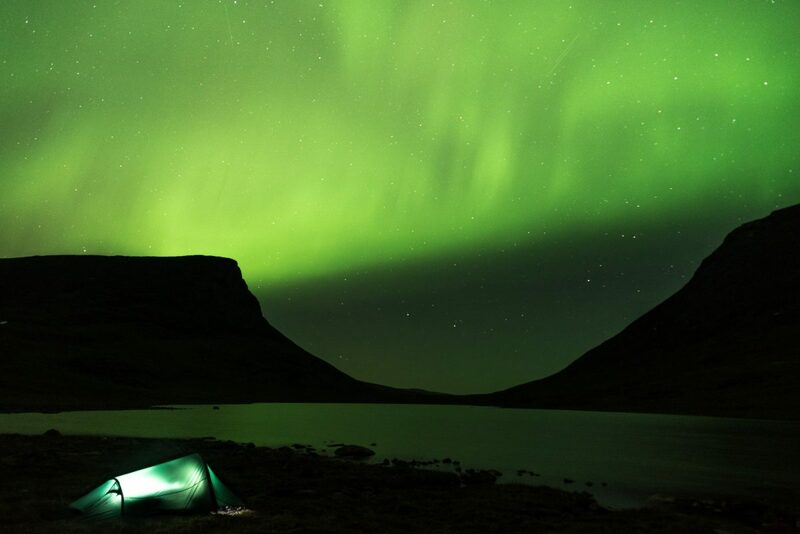 Kiruna: the main city of the region, described in the books of Åsa Larsson, with its famous and important iron ore mine and located only 20 km from the ice hotel, now also available 365 days a year. 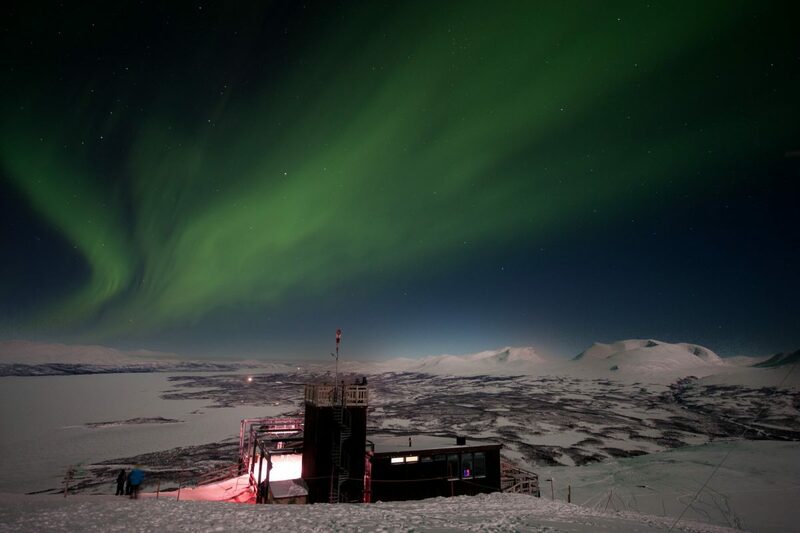 Abisko Turiststation: provides access to the Abisko National Park, one of the oldest in Europe, as well as to the Aurora Sky Station observatory located at the top of Mount Nuolja (900 m). Björkliden: from the train station a 9 km walk takes you to Låktatjåkko, the highest mountain station in Sweden (1228 m) with 18 beds, sauna, restaurant, and the highest bar in the country. In winter the place is accessible with skis, snowmobile and in summer on foot. Both in summer and in winter it can be reached by helicopter. Riksgränsen: Sweden’s northernmost ski resort located 200 km north of the Polar Circle and close to one of the most famous views of Lapland known as Lapporten or “the gate to Lapland”. And then in Norway: Bjørnfjell, Søsterbekk, Katterat and Narvik. The train goes twice a day in each of the directions. 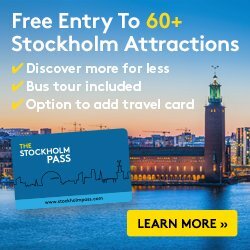 You can buy the Arctic Circle Pass in the stores of the SJ train company in Sweden.